Does Wearable Tech Really Benefit Your Fitness? If you come from the time that no one had a cellphone and personal computers were just being introduced to the world, you may be confused about the new surge of wearable fitness technology. Companies like Fitbit and Nike have come out with tech products that monitor vital fitness factors such as daily steps, heart rate, caloric intake, sleep monitoring and more. But do these trackers actually benefit anyone? Or are they schemes to make money off of vulnerable people? Sales don’t lie. 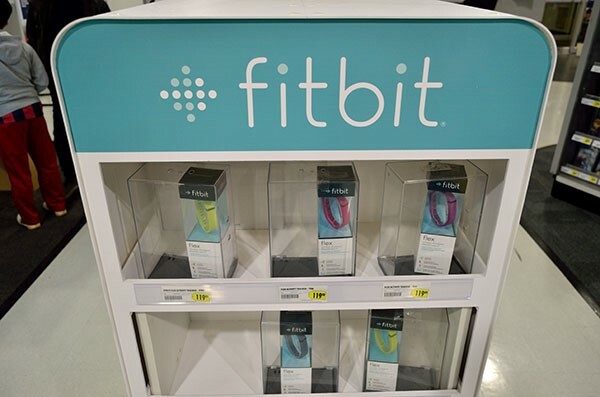 Companies like Fitbit have enjoyed massive success, and there must be a reason for that. As with all things, there are two sides. Some people have been able to drastically increase their fitness levels after purchasing a device, while others regretting their purchase. The main factor that makes these devices so successful is the motivational factor. The app frequently congratulates you on achieving daily goals, and what’s better is you can “challenge” friends and family who also have the device to daily or weekly goals. Nothing will make you go out and walk like some friendly competition. On the other hand, many have bought the devices only to abandon them six months later. Some have even claimed to have gained weight while using them. Two researchers, Rikke Duus and Mike Cooray, based in Britain, recently conducted a study of 200 women Fitbit users, 89% of whom wore the device almost constantly. They reported that the device “had a profound impact on the women’s decision-making in terms of their diet, exercise and how they traveled from one place to another,” often taking longer routes to reach their destinations. Three-fourths of the users, half of whom were Americans, also began eating healthier food, smaller portions and less takeout. When the women weren’t wearing the tracker, they felt “naked” and that any activity they did was wasted. They felt if it couldn’t be recorded, why bother doing it at all? U.S. Daily News: Does Wearable Tech Really Benefit Your Fitness?